1:17 PM. Three Car Accident 1800 Block of Ross Clark Circle :: RickeyStokesNews.com! DOTHAN: 1:17 PM. 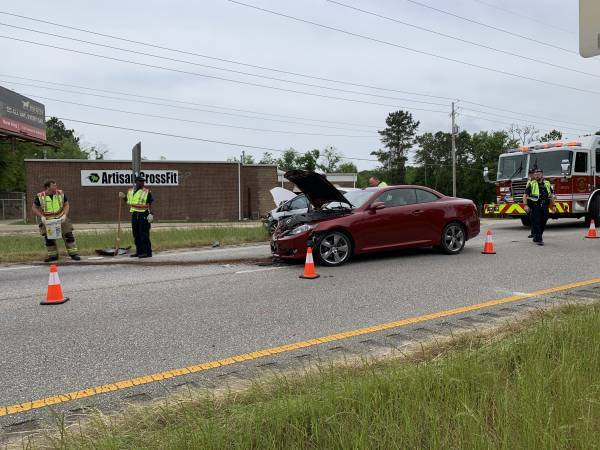 Dothan 911 dispatched a three car motor vehicle accident in the 1800 block of Ross Clark Circle at Blissitt Drive intersection. 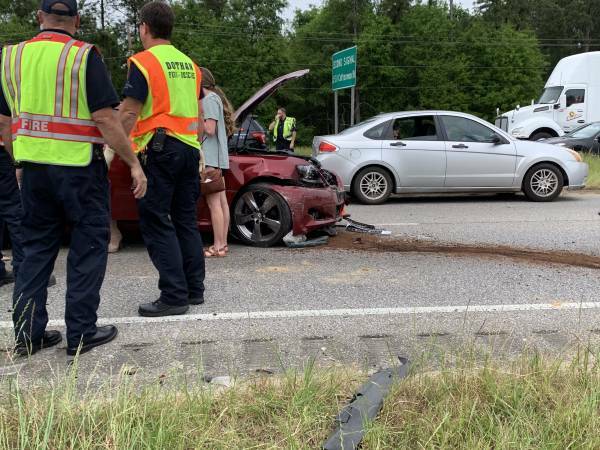 The accident involved three vehicle. 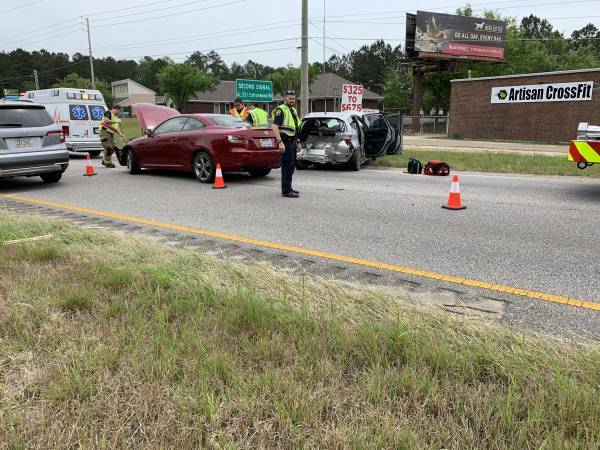 Dothan Fire - Dothan Police and Pilcher Ambulance responded. 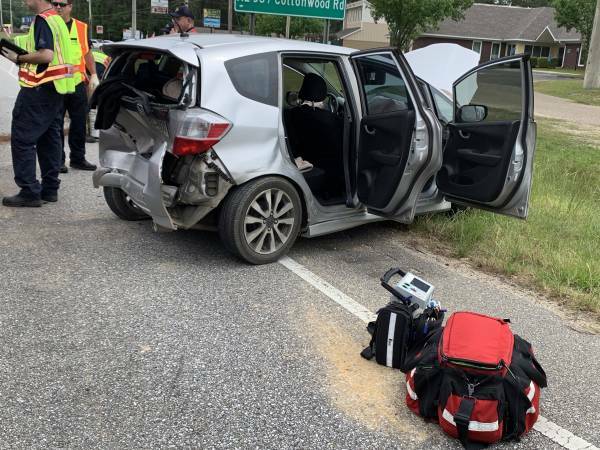 One person was transported by Pilcher Ambulance, non emergency, to a Dothan Hospital. Traffic was a nightmare and grid lock backed up almost to Hodgesville and Ross Clark Circle. 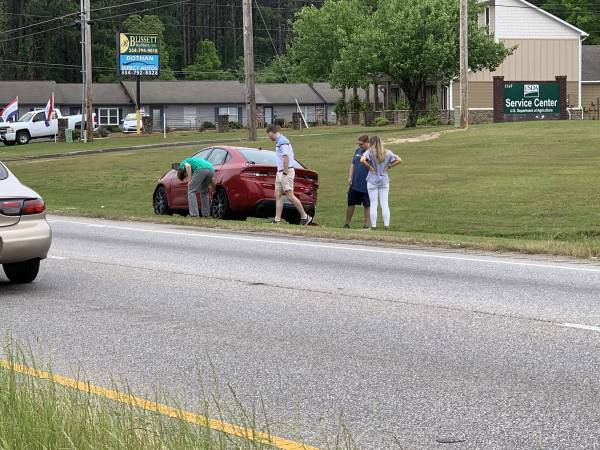 Dothan Police investigated the accident.